← Until heaven and earth pass away…. Do you know when to listen for it? 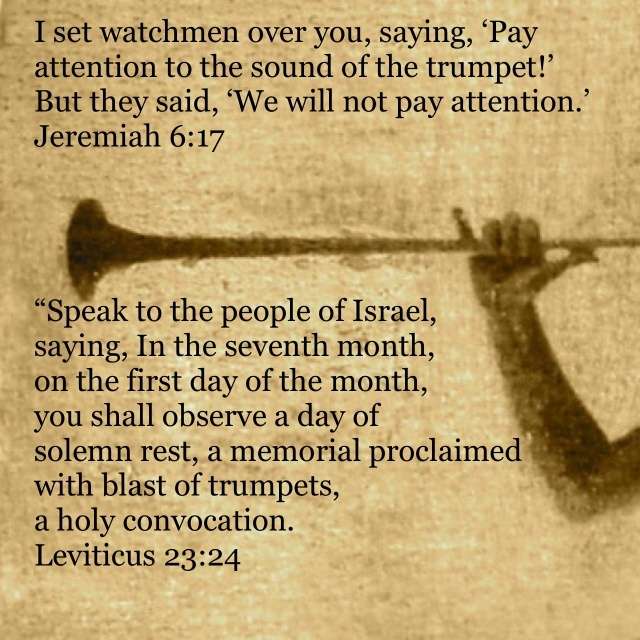 This entry was posted in Visual Scripture and tagged Day of Trumpets, Feasts of the Lord, Second Coming, Tishri 1. Bookmark the permalink.